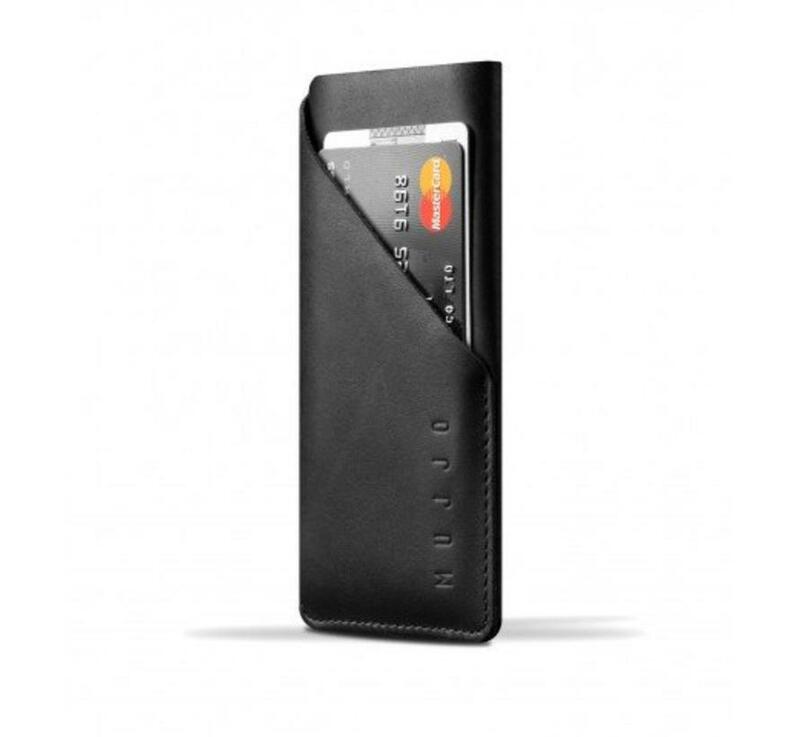 Designed to hold 2 or 3 of your essential cards and crafted from one single piece of our signature leather, this wallet sleeve creates a card pocket and secure space for your iPhone 7 or iPhone 6(s) in just one stitch. 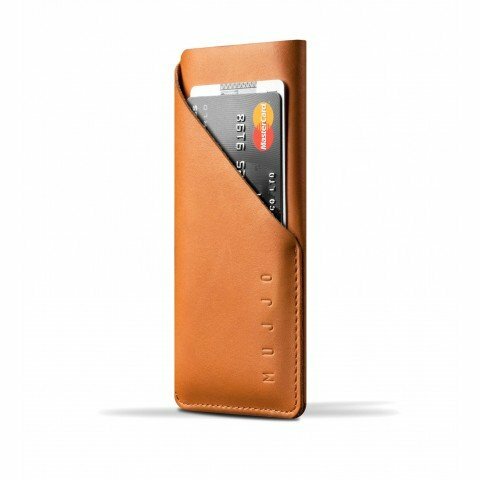 Cleverly cut out of one single piece of our signature vegetable-tanned leather, this wallet sleeve creates a card pocket and secure space for your iPhone 7 or iPhone 6(s) in just one stitch. 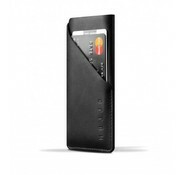 Marked by a slant line, the integrated card pocket holds 2 or 3 of your essential cards, which is basically all you need to help you eliminate bulky pockets. Crafted from one single piece of our signature leather, this sleeve has been tailored to snug fit the iPhone 7.